October 23, 2018 9:15 am. Kementari has drawn wide in the Manikato Stakes. 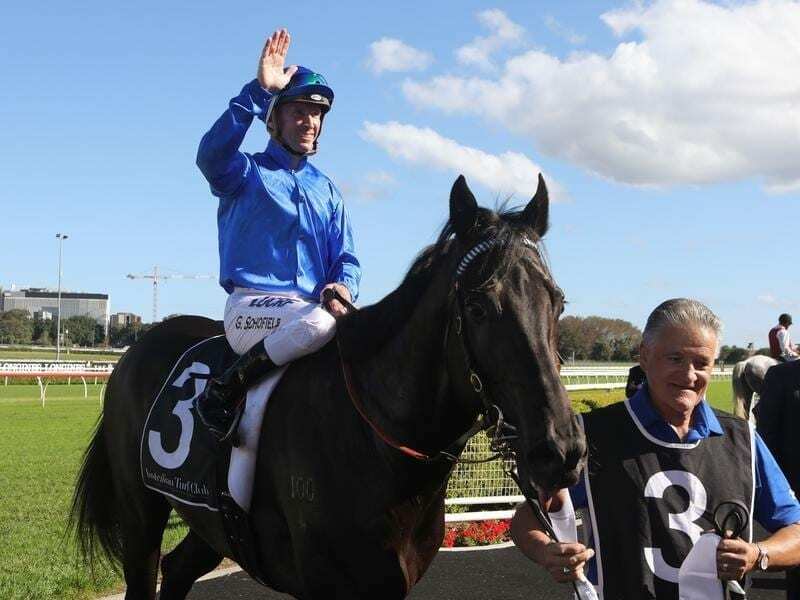 Godolphin’s Kementari has drawn barrier 12 of 14 in the Group One Manikato Stakes at Moonee Valley. Despite the alley, the four-year-old remains favourite at $4.60 ahead of three-year-old filly Sunlight at $4.80 for trainer Tony McEvoy who won the race last year with Hey Doc. Irish trainer Aidan O’Brien has four horses in Friday night’s 1200m-sprint with the quartet having mixed fortunes at Tuesday’s barrier draw. U S Navy Flag has gate two and Intelligence Cross five while Fleet Review comes out of 11 and Spirit of Valor the outside gate. The most favoured of the international sprinters is U S Navy Flag who is at $9 with the TAB after his failure in The Everest in Sydney on a rain-affected track. Queensland mare Houtzen ($6.50) has barrier four while Malaguerra ($8.50) jumps from the inside gate.